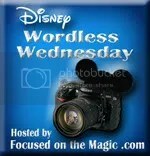 This week’s Wordless Wednesday is what picture you have as your calendar picture for June. 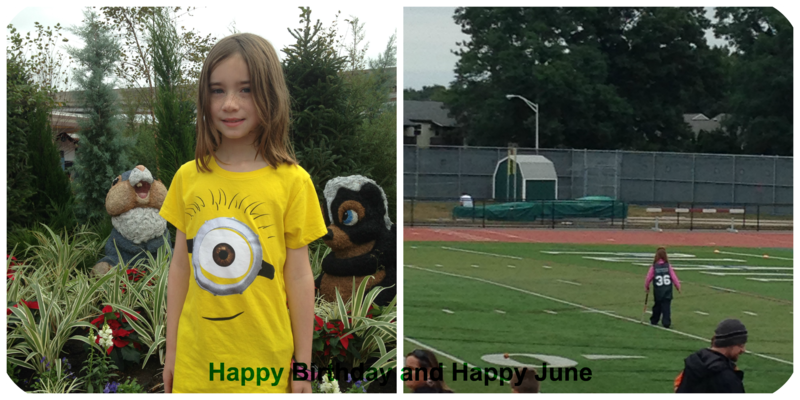 My daughter’s birthday is in June so this month’s calendar shot is dedicated to her. On the left, she is with her favorite Disney bunny….Thumper. On the right, she is playing one of her favorite sports…field hockey. Happy Birthday! Hope it’s a magical one. Happy Birthday! My daughter wears the same shirt to running club all the time.